With full-disclosure ECG data, PocketECG captures the onset and offset of every arrhythmia, classifying morphology and annotating every heartbeat, providing PVC and PAC count. The online mobile heart monitor detects complex ventricular and supraventricular arrhythmia including ventricular tachycardia (VT), supraventricular tachycardia (SVT), Bigeminies and Trigeminies and diagnoses Atrial Fibrillation with single-beat accuracy. 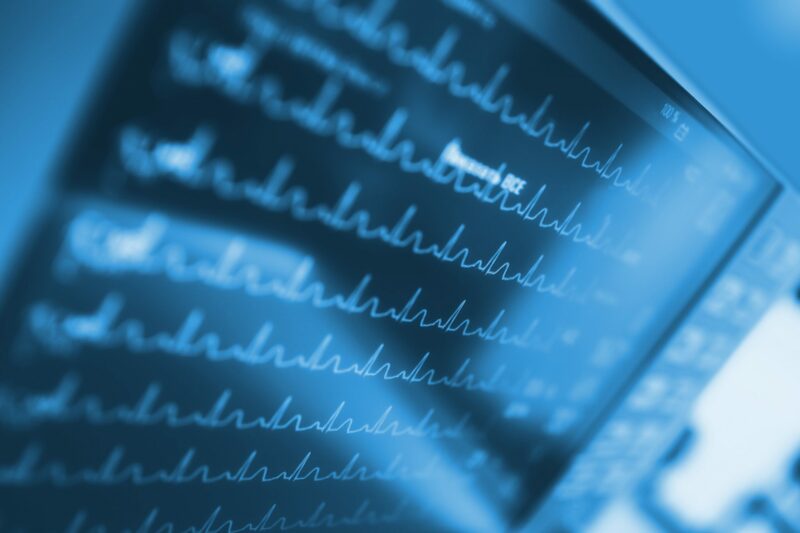 What’s more, unlike other monitors that capture and extrapolate data based on ECG intervals, PocketECG combines complete data with complex proprietary algorithms for full statistical analysis. Data are streamed directly to independent diagnostic testing facilities where they are filtered through our algorithms and reviewed by a team of highly-trained ECG technicians. The analysis is compiled into a comprehensive report individualized for each patient. Clinicians can access PocketECG Cumulative and End-of-Study reports through our online portal. A Statistical Summary provides the most critical monitoring information to ensure an accurate and timely diagnoses. Beyond the summary, detailed statistics provide clinicians with critical information to guide treatment and monitoring decisions. Full data are available online for both real-time view and in-depth evaluation and study. 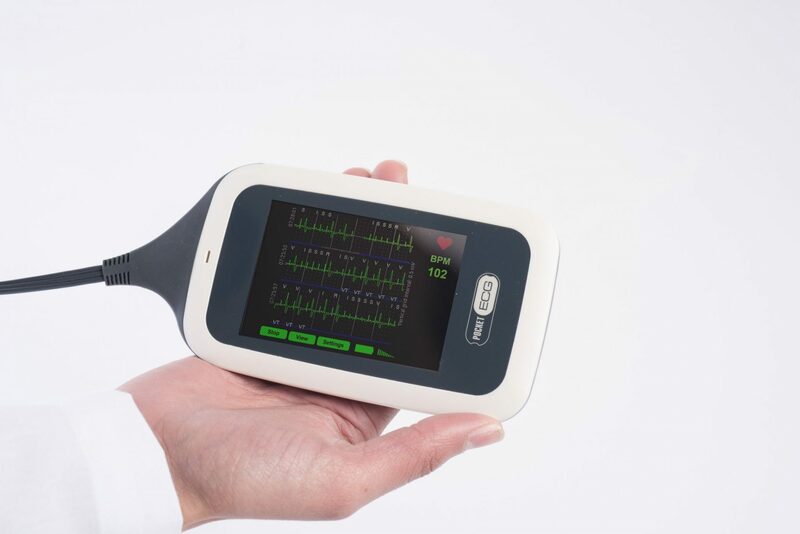 The depth and quality of analysis provided by PocketECG is unprecedented for portable cardiac monitoring devices. PocketECG provides a plethora of information, and a patient’s heart rhythm is only the beginning. A deeper look into the report gives clinicians information previously unavailable. PocketECG’s real-time report includes 12 specific areas of information critical to the diagnosis and treatment of arrhythmia, among them atrial fibrillation events, prominently featured for quick reference; important ECG strips detailing extremes for each arrhythmia; analysis of a patient’s heart-rate distributions while experiencing sinus rhythm and atrial fibrillation; daily burden breakdowns and a daily calendar view of heart rate and arrhythmia events. Because symptoms are recorded directly on the device and onset and offset captured for each arrhythmia, reports are able to correlate arrhythmia symptoms such as fatigue, dizziness and heart palpitations with an event. PocketECG features a built-in accelerometer allowing clinicians to distinguish between a patient’s heart rate at rest, during physical activity, and during an arrhythmia event, to better guide pharmacotherapy decisions. Complete statistical and graphical presentation are identified in the diagnostic report.